After a 14 year hiatus, get ready to own another slice of the Parr family to bring into your home. Disney•Pixar’s Incredibles 2, the sequel to 2004’s beloved Oscar-winning The Incredibles, received a mega-strong reaction from critics and audiences — earning a 93 percent critics rating on Rotten Tomatoes, rocketing atop the list of highest-grossing animated films, and surpassing $1 billion at the global box office. Fans can reunite with this incredible family of Supers instantly on Digital in HD and 4K Ultra HD and on Movies Anywhere on October 23, and on Blu-ray 4K Ultra HD, Blu-ray, DVD, and On-Demand on November 6. 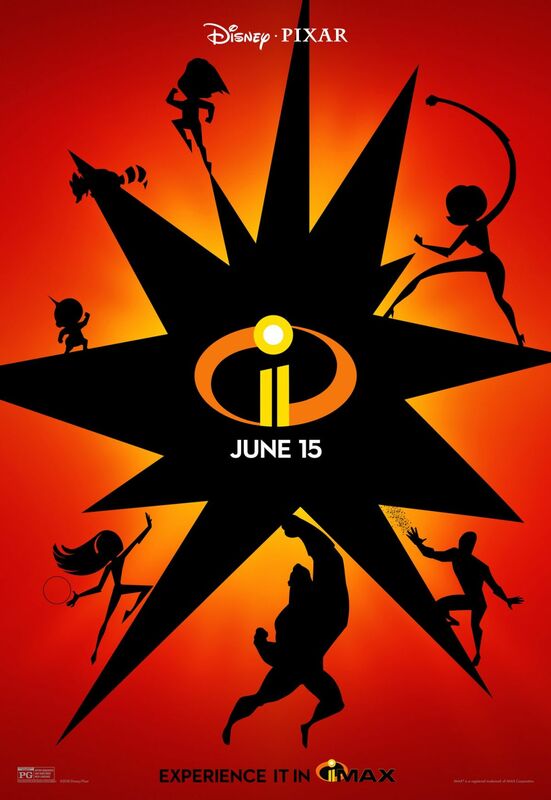 Family members of all ages will be hypnotized by hours of delightful entertainment, with never-before-seen Incredibles 2 bonus material highlighting the beloved characters in the film and the filmmakers who bring them to life. When audiences instantly bring home the film two weeks early on Digital, they will receive additional exclusive featurettes, including two SuperScene Breakdowns and Samuel L. Jackson discussing his character Frozone a.k.a. “The Coolest Guy in Show Business.” Overall bonus includes an all-new mini-movie Auntie Edna, which gives a glimpse of fashion visionary Edna Mode’s all-night endeavor to design a suit to best harness baby Jack-Jack’s expanding superpowers. Also included are an inside look at the impressive production team at Pixar Animation Studios; documentaries highlighting the film’s relatable characters and stand-out scenes; 10 never-before-revealed scenes; filmmaker commentary; the touching theatrical short Bao and a corresponding featurette about how the dumplings sprung to life; and much, much more. 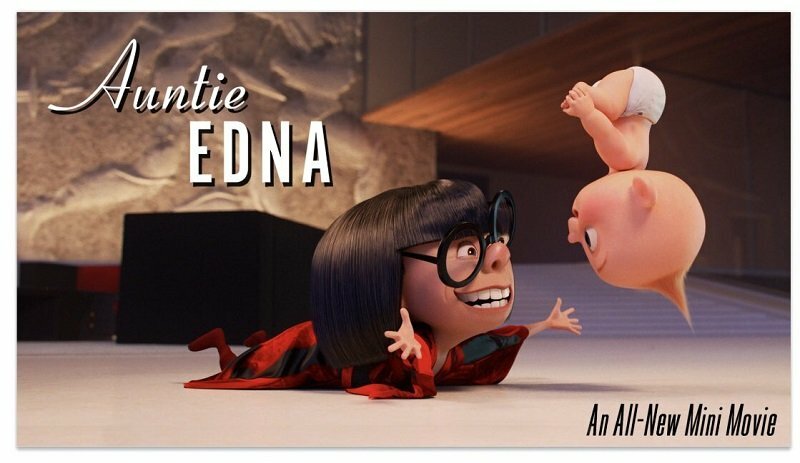 The post Incredibles 2 Blu-ray Will Feature Auntie Edna with Jack-Jack Short appeared first on ComingSoon.net.